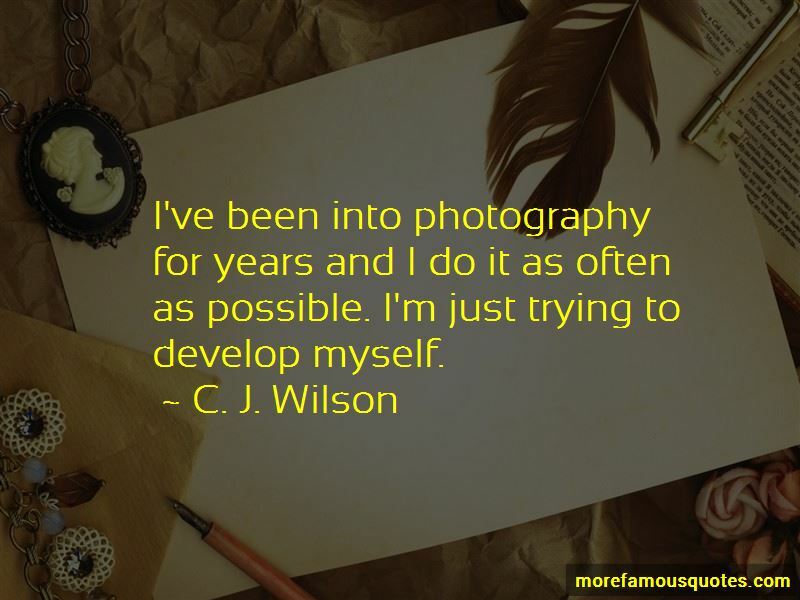 Enjoy the top 9 famous quotes, sayings and quotations by C. J. Wilson. I grew up in Southern California so I was always at the beach and outdoors. I remember my dad laying around the pool baking; he was practically George Hamilton. 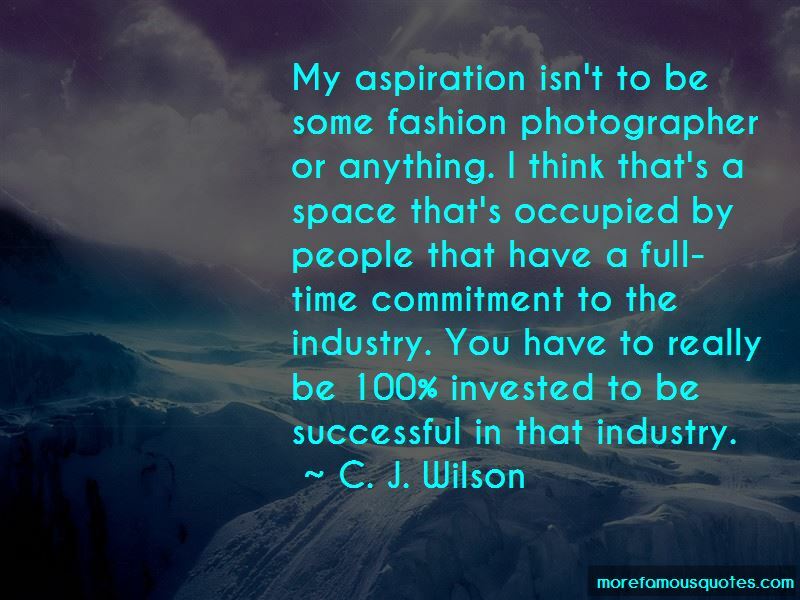 Looking good is important. We're our own premium brand as professional athletes, so you want to be thoughtful about presentation and represent yourself and your city and sport as best you can. 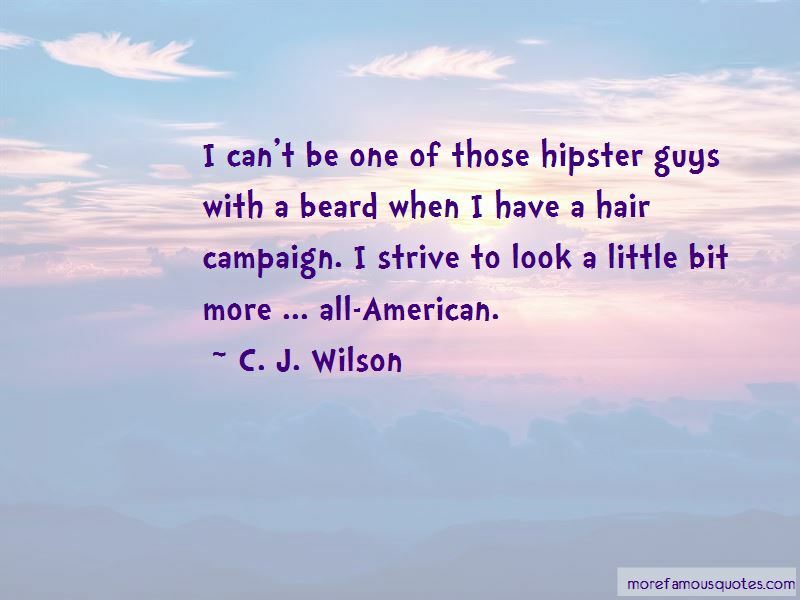 Want to see more pictures of C. J. Wilson quotes? 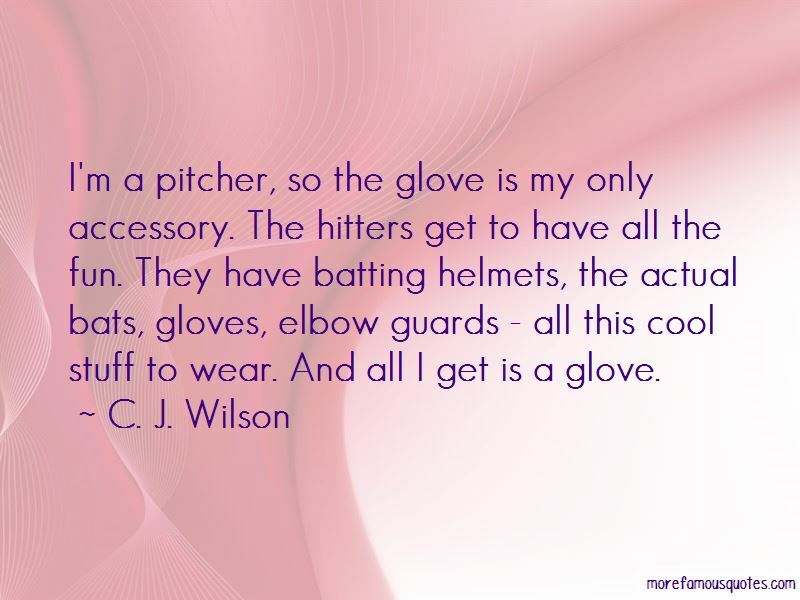 Click on image of C. J. Wilson quotes to view full size.